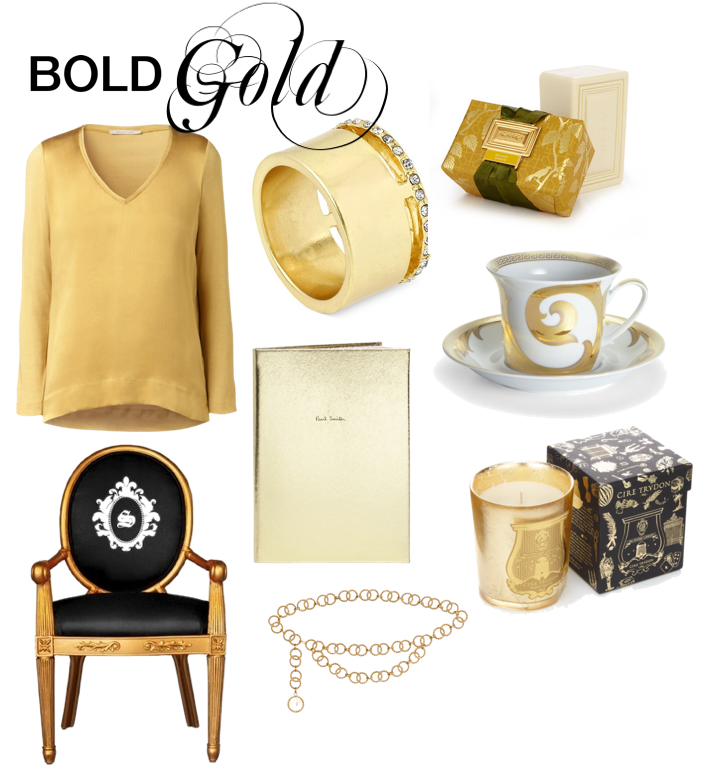 Make a statement with Bold Gold! Add a little but of luxe to everyday with a touch of gold. Timeless pieces, classic design to enhance your personal style.